Of late, Tokyoites have been vacationing in their own city. In the Eighties, they would still travel to Hawaii, Paris or London. The yen was strong, and the world seemed small back then. At the time, the land on which Tokyo’s Imperial Palace is located was said to be worth more than the whole state of California. But then the real estate bubble burst. By the time the huge earthquake struck, which also triggered the disaster in Fukushima, Tokyo’s inhabitants had started focusing on their city again. They enjoy rediscovering it – on foot, by bicycle or by enjoying the metropolis from above. Tokyo is a conurbation made up of many small districts or wards, which have joined together to form a megacity. Seen from above, Tokyo looks completely different from other metropolises: segmented, jumbled, cubic and full of small houses. Skyscrapers can only be found in the various business districts around the large metro stations. The rest of the city is a maze of narrow streets and countless residential units. At the end of the Nineties, publisher Tsuzuki Kyoichi got on his scooter and went to photograph more than 100 of the Tokyoites who live in small, inexpensive apartments. They rarely receive guests. Their homes feel so intimate that visiting them is almost like crawling into a stranger’s handbag. Tsuzuki Kyoichi published the photos in his book Tokyo – A Certain Style, which has since become a cult classic. Extending one’s living space in this way is now also catered for commercially by a new range of magazines. In the “walks through your city” section, several such publications showcase neighborhoods across Tokyo’s 23 wards. 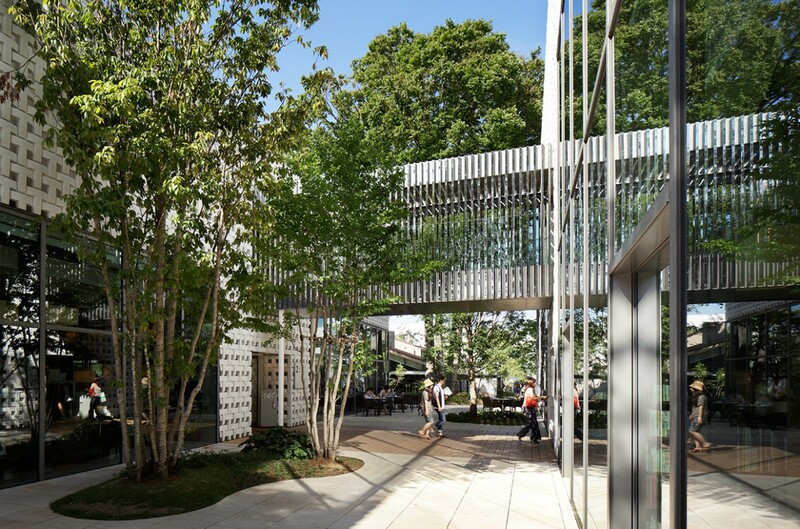 Their aim is to put a spotlight on the city’s quiet areas, which are located behind the large avenues and squares – the “roji” ceremonial gardens and backstreets. All the magazines are similar in their make-up, featuring paths through the maze of the narrow streets, which combine historical and modern elements. They also showcase a selection of cafés and snack bars, in which special delicacies are being offered. With over 80,000 restaurants in Tokyo, you are spoiled for choice! “Since the earthquake, people here have developed a new understanding of their environment. They have realized that they don’t need to travel far to find beautiful things, and that these are right on their doorstep,” says Astrid Klein, of Klein Dytham architects. She has been living in Tokyo for over 20 years and has had a significant influence on the changing nature of the city. Her buildings are much more than outer shells. She could never build anything like it in Europe – flamboyant, unusually shaped constructions in quirky colors. But she also loves the old Tokyo, and recommends a tour through the Yanaka district, whose atmosphere she describes as “kawai” – the Japanese word for cute. Yanaka is Tokyo’s equivalent of an Old Town. It is far away from the Shibuya and Shinjuku commercial districts, and has a character of its own. Even locals get lost here, but in the end you can always find a metro stop, which will take you back to where you started off. Yanaka is different from many other wards, which saw the majority of their houses destroyed in the great 1923 earthquake and in World War II. Here, you stroll past the old, Edo-period temples (17th to 19th century), European-influenced Meiji-era buildings (from the turn of the 20th century) and ultramodern townhouses. 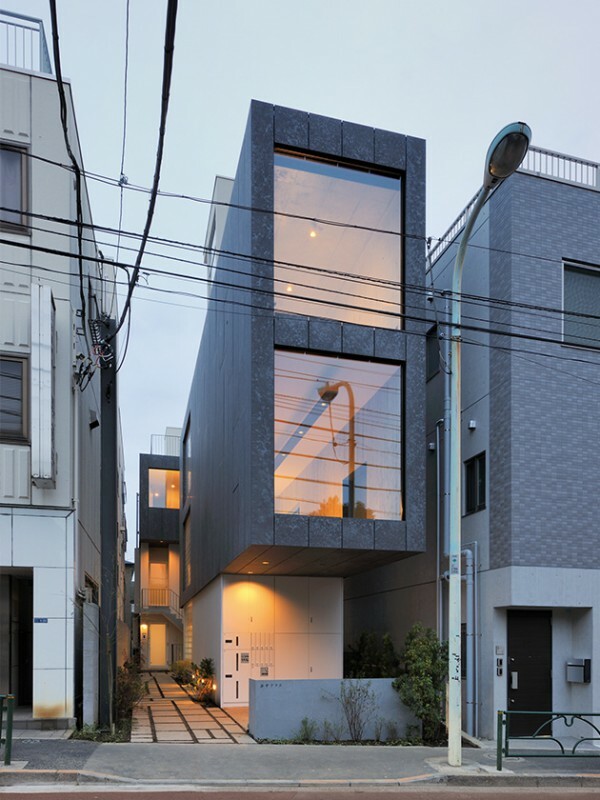 Houses in Tokyo are, on average, newly constructed every 30 years. “They are like pets you keep. People have an emotional connection to them,” says architect Yoshiharu Tsukamoto of Atelier Bow-Wow, who devised the term “pet architecture.” They are small, intricate buildings, squeezed in wherever there is space. Plots of land in Tokyo are worth much more than the structures built on them. Consequently, houses are always being redesigned and rebuilt, in line with the owner’s wishes and the space available. 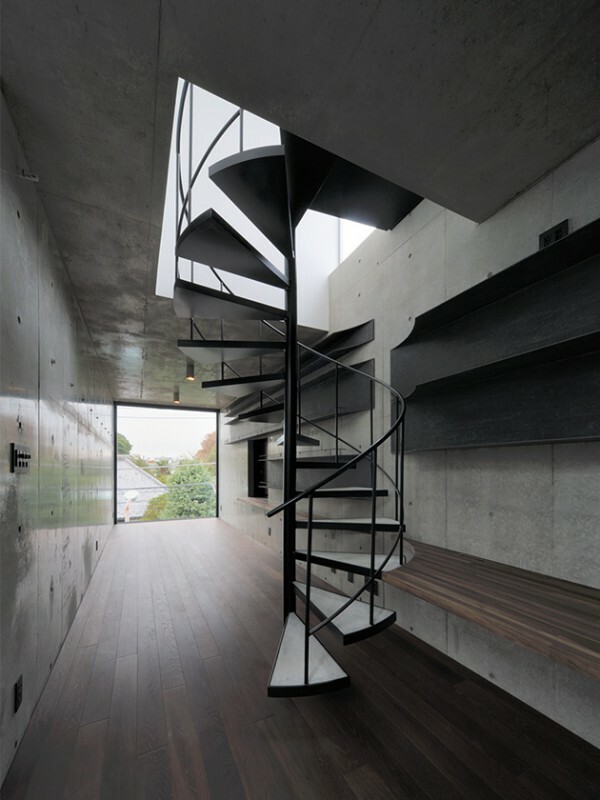 Hidden in Yanaka’s mazelike streets is the YIH house designed by aat+makoto yokomizo architects. It’s a building made of exposed concrete with large windows, which allow for great views of the city. 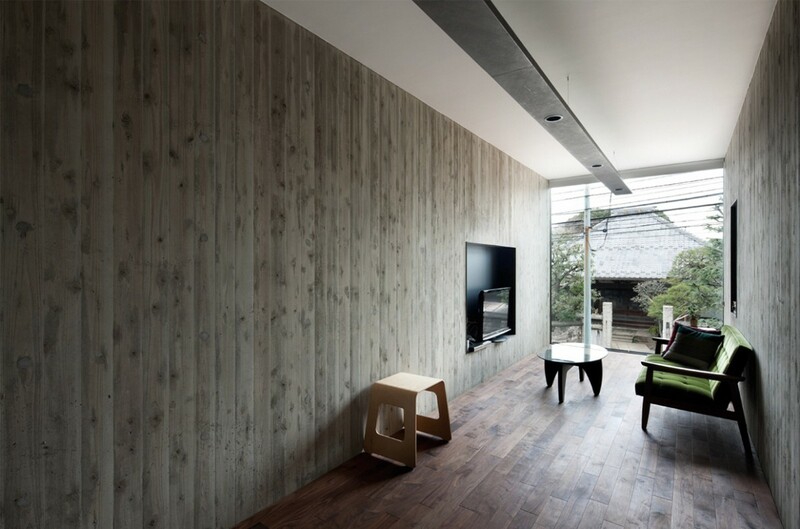 The inhabitants of this private residence have a direct view of an old temple, and of cherry and kaki trees. “In the old Tokyo, the people who lived in this spot probably enjoyed the same views,” say the architects. 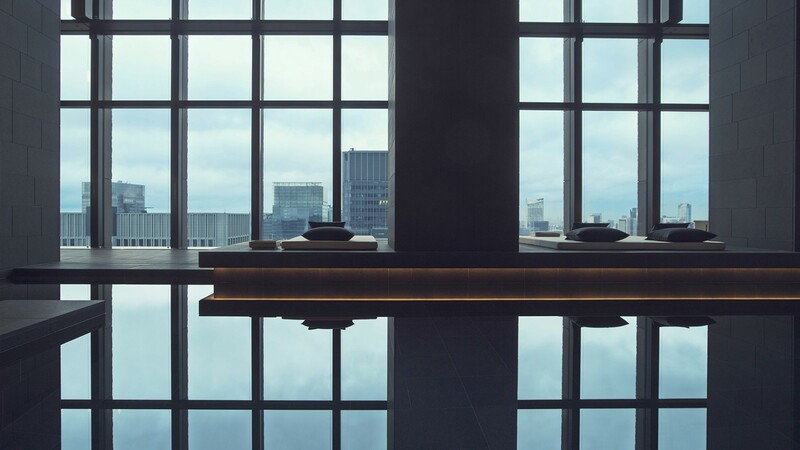 Thirty years ago, however, no one would have attached any importance to such vistas – a further indication of how much Tokyoites are learning to appreciate their city. The polar opposite to Yanaka is Daikanyama ward. Here, there are hardly any old buildings left. Instead, this is where Tokyoites have turned their lifelong real estate dreams into reality. There are American churches, log houses and Russian palaces – all side by side. Any style goes. 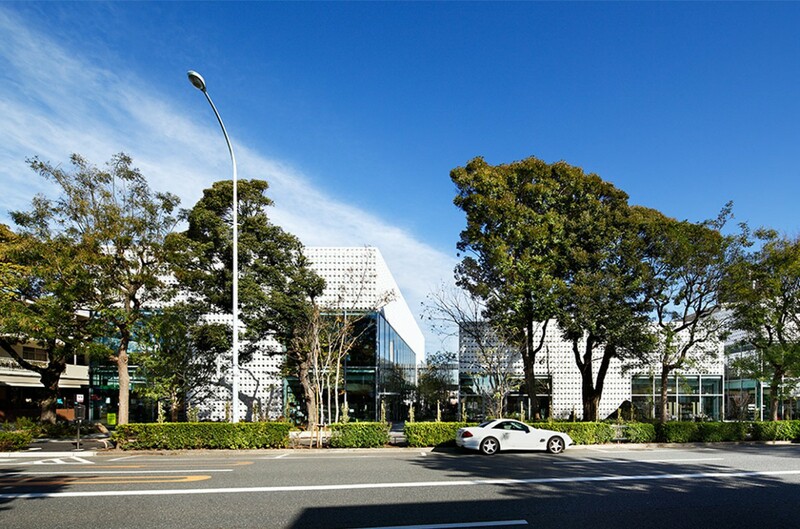 Since the Klein Dytham architectural firm designed the Daikanyama T-Site “cultural department store,” the ward has become the hippest in the city. Around the world people are trying to copy the Daikanyama T-Site, a bookstore that relies strongly on social retailing. Anyone can spend hours here engrossed in publications, even if they don’t speak Japanese. The café, which is located in the main building, has become a meeting place for many freelancers. A further highlight is the Meguro Sky Garden, a park that has been created on the roof of a freeway feeder road. From there, you can take a walk along the Meguro River, whose banks are home to numerous cafés and boutiques.